An adorably fun piece made specially if your little one to keep her company. Pairs adorably well with Little Charm Girl outfits. 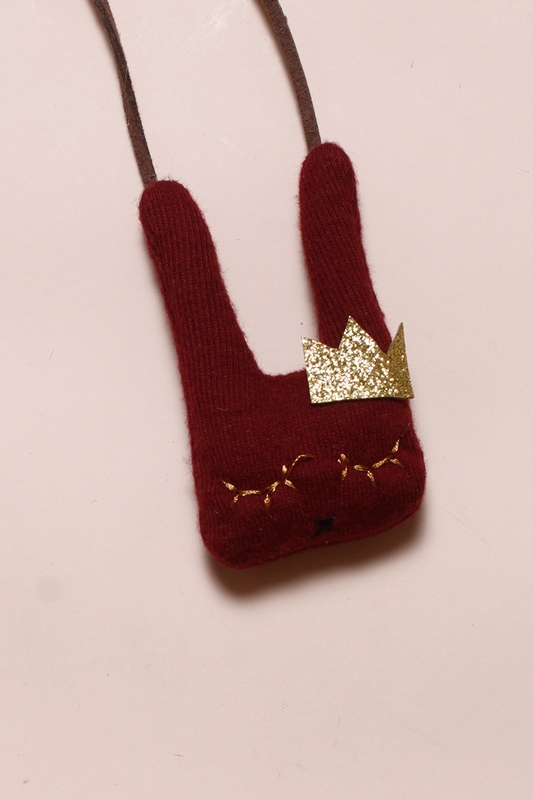 Princess Maroon Buffy will is handmade with lovingly with fabric and lace and sewn with leather suede twine and every piece is one of a kind.